I hope you all had a wonderful Christmas with family and friends!!! We had a wonderful weekend and now enjoying our son and girlfriend who are visiting us until Friday! It's been a blast having all my kids all home spending time together!! I used Jaded Blossoms You're a Hoot stamp set. The pattern papers are from Paper Studio. 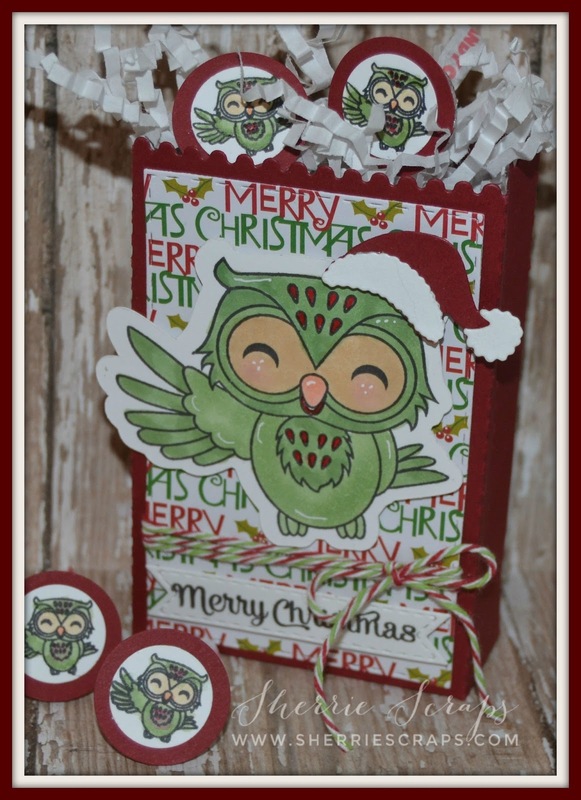 The adorable owl is stamped with You're a Hoot and was colored with copics and then popped onto the Scallop Circle Dies. 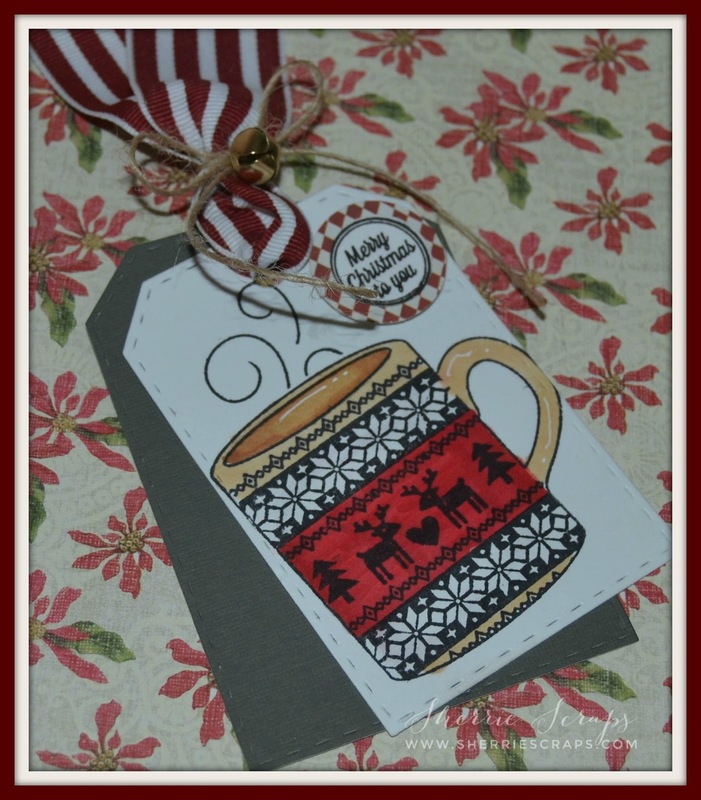 The sentiment is stamped with Christmas Kindness onto the Mini Tag Dies 2. Candy Cane twine to my project from Trendy Twine. 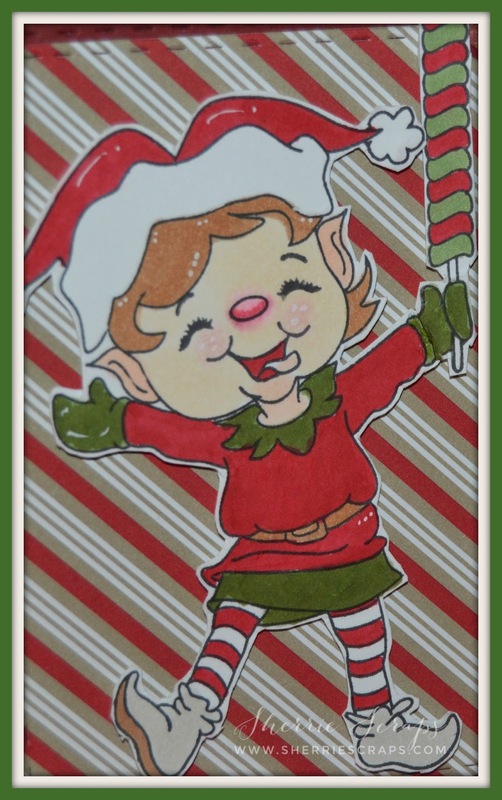 I hope your had a wonderful week and all set for Christmas! I still have a few things to get done which I am hoping to finish by tomorrow. Wow, this week has flown by and I feel like I am one step behind all week. Ugh! 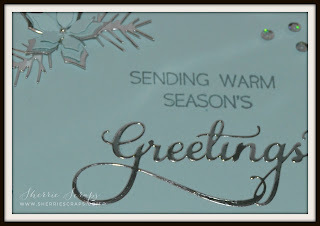 Wishing you and your family a very Merry Christmas & Happy New Year!! Jaded Blossom Peppermint Season stamp set. 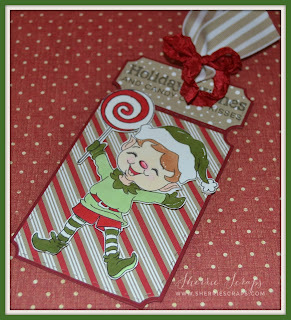 I used Jaded Blossoms Ticket Book Die~perfect for my tag. 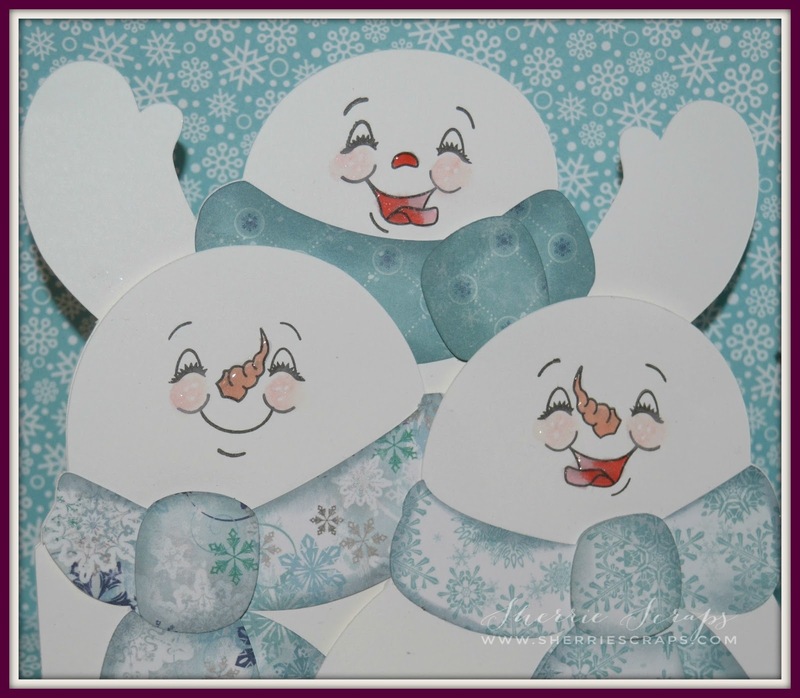 I colored these cuties with copics and then with foam dots, adhered them in place. 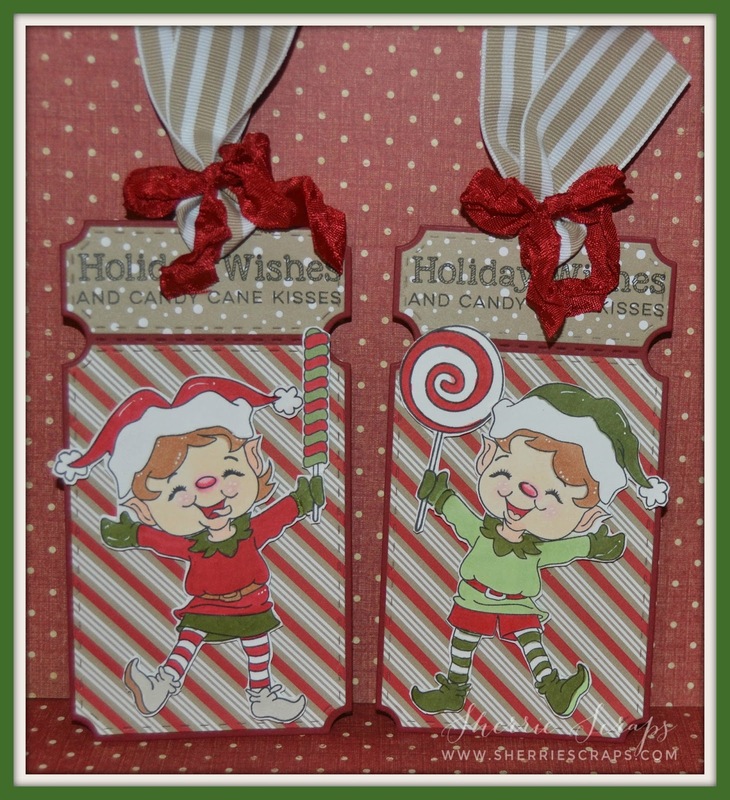 The pattern papers are from SU~Candy Cane Lane Designer paper. 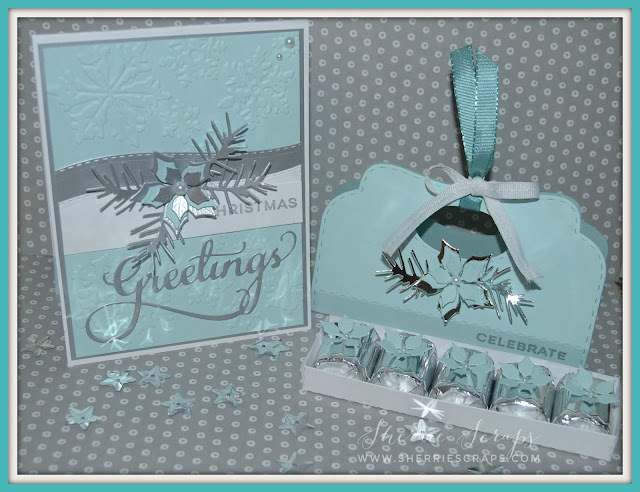 I stamped the sentiment with Jaded Blossoms Peppermint Season stamp set. 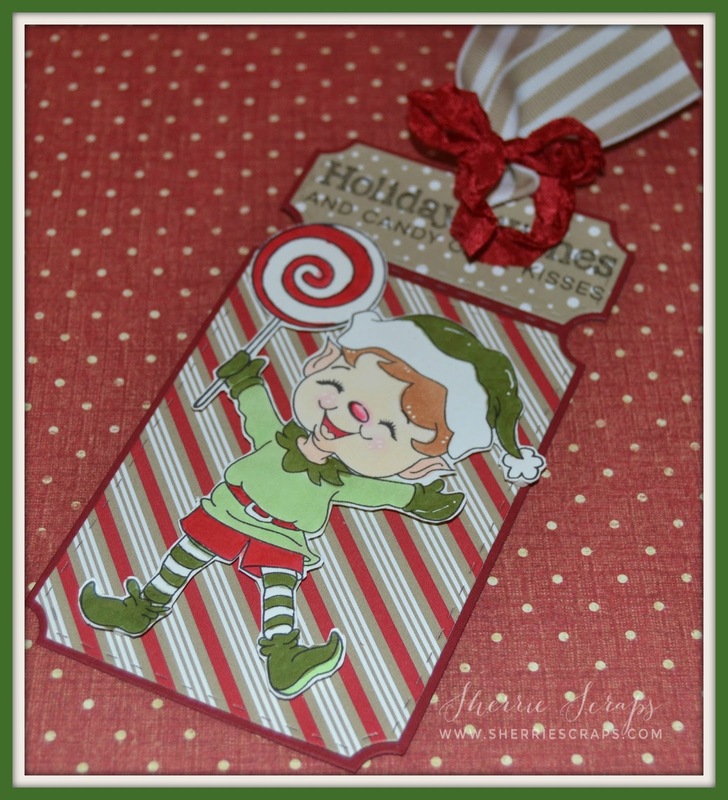 The striped ribbon is from SU and the crinkle ribbon is from Diana at DL.ART. 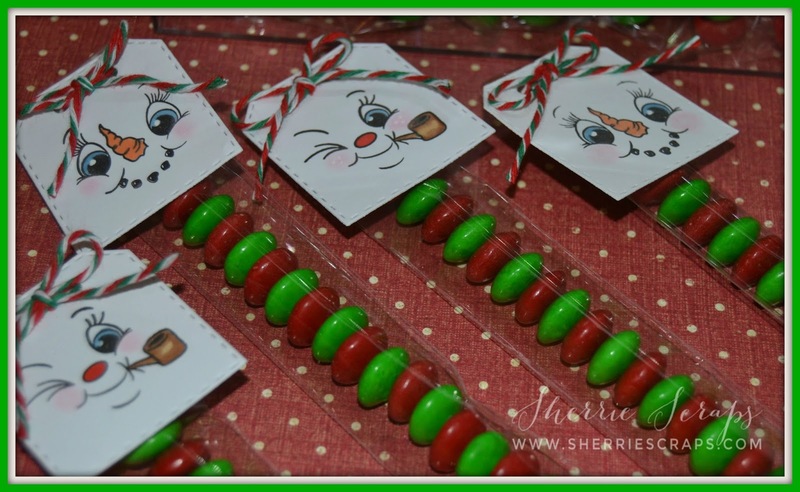 I have a quick and yummy little treat to share. They are always fun to make this time of year. They are great for Teachers, friends or party favor at a Christmas party..a lot of options! These were made for Arya's preschool class along with a few extras for a friend~totally 60 of these! I filled the little 1 x 8 bags from Jaded Blossoms and added a cute little tag. 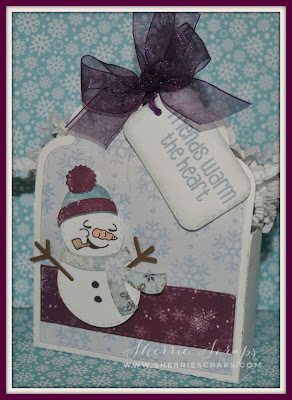 The tags are created using the Sweet Treats Die and stamped the adorable face with Peachy Keens Snow Funny (PK-1611) stamp set. I tied it on with some fun twine from my stash. So adorable..I just want to squeeze them, lol! 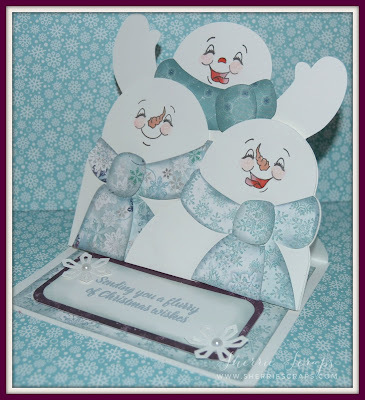 The pretty pattern papers are from Bo Bunny~Altitude Collection. I distressed the edges with TH weathered wood. The sentiment is stamped with Jaded Blossoms White Christmas and the fun little snowflakes are from the Winter Dies. 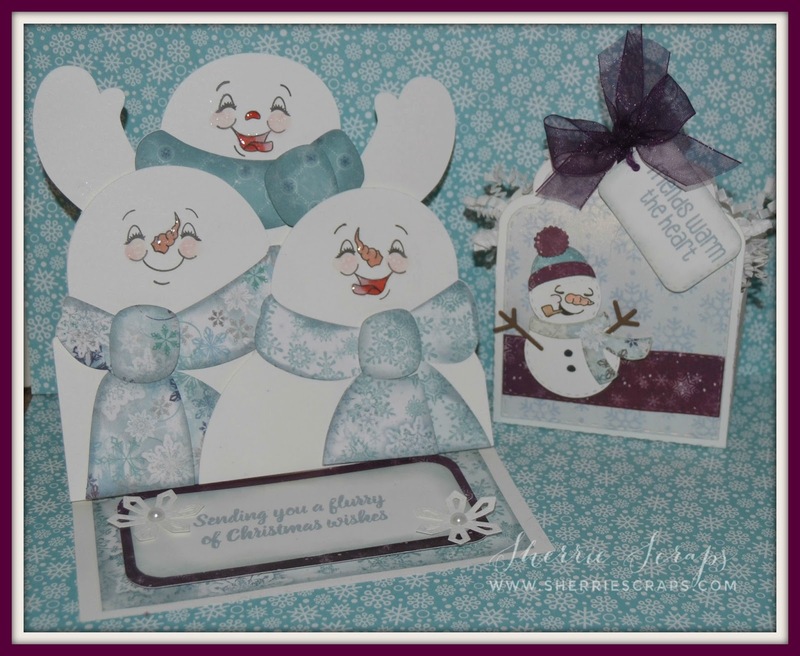 The treat bag is created with Jaded Blossom Scallop Caddy Die and the adorable snowman is the Snowman Dies along with using the Snowman Faces (add on) stamp set for the sweet face. I want to say thanks to all who visited me last week. 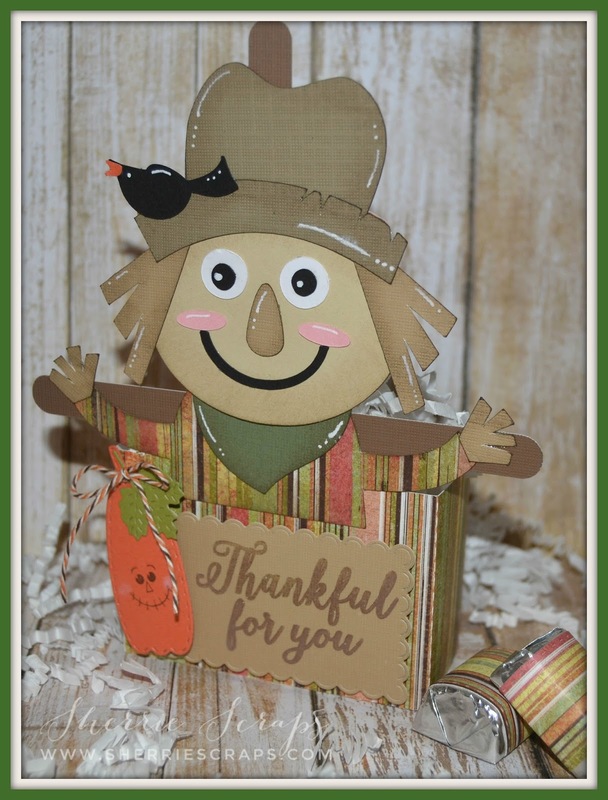 I am sorry I haven't made it around much in blogland this week due to a family emergency. I had to go back home for a few days and will be traveling back and forth for a while to visit my Dad. He had fallen and broke his pelvis in 2 places and now is in the Nursing Home to recover. Please say some prayers for a speedy recovery~thanks so much!! I do have some projects that I have scheduled to post, but I just don't know at this point how much time I will have to comment and/or visit right now. Today, I have a "quick" Home Decor project. 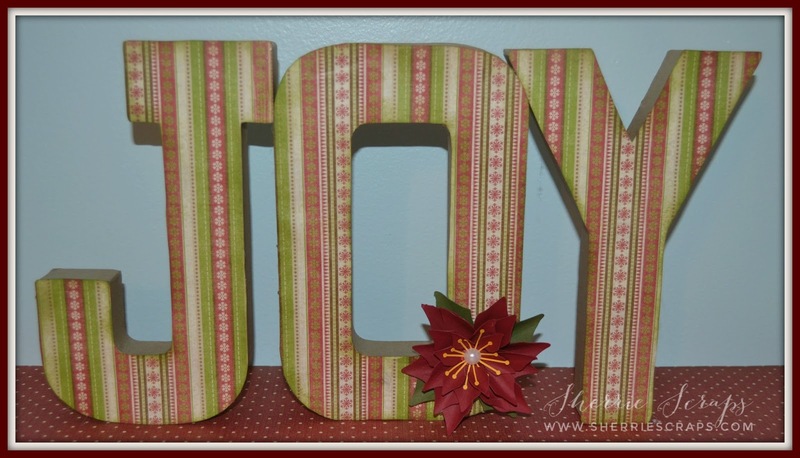 I found these letters at a local craft store and covered them with pretty pattern paper from K & Co, inked the edges and added a pretty poinsettia to it. I think it would be pretty on a fireplace mantel or on a side table with garland which I plan to do. 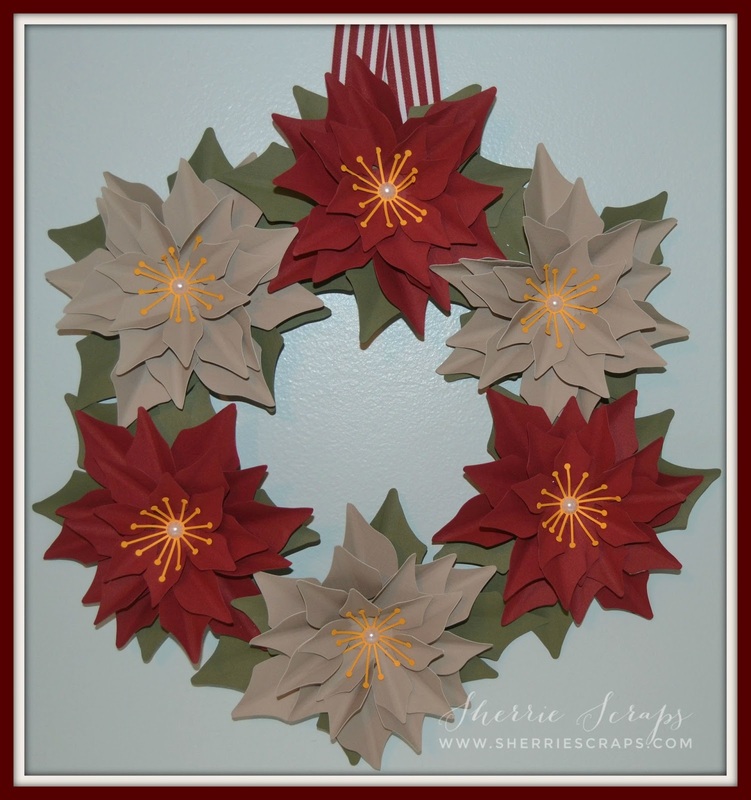 I also have a pretty wreath to share~Again, the file from the Silhouette Store. 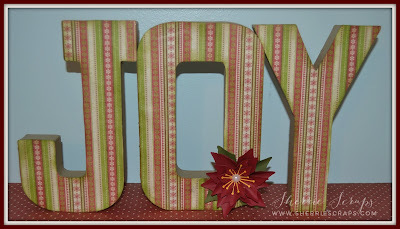 It went together very quickly and you could easily add glitter or emboss the flower pieces for texture. 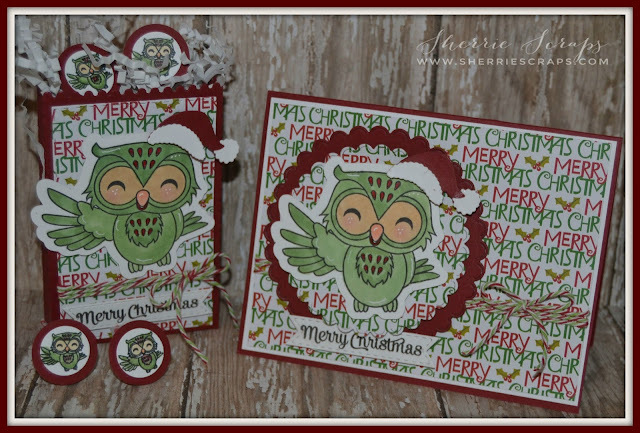 I am super thrilled to have been chosen as one of the Guest Designers for the month of December at Jaded Blossom...yeah!! One thing I love about Jaded Blossoms is they have so many cute stamps and die sets for putting projects together easily! 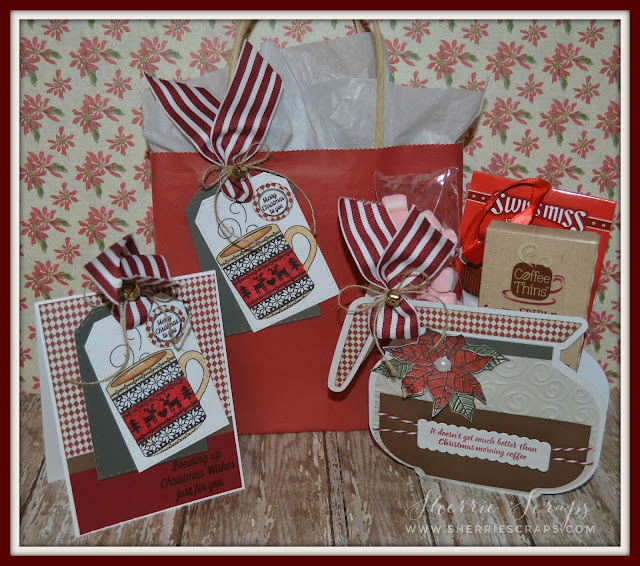 Their products coordinate so well and they have the cutest sentiments that match up perfectly! Today, I have a FUN trio set I made for a friend. I thought it would make a fun gift idea since she enjoys coffee, tea, hot chocolate, etc. Perfect for Christmas morning, right?! 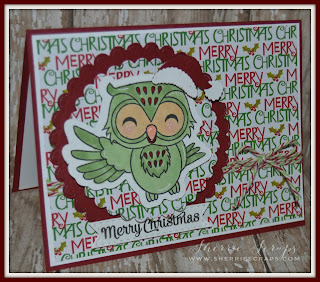 I will start off with this pretty card using papers from Teresa Collins~Noel Collection. I stamped the coffee mug using the new Holiday Sweater Mug stamp set onto the Luggage Tag Dies. I colored them with copics and Wink of Stella. 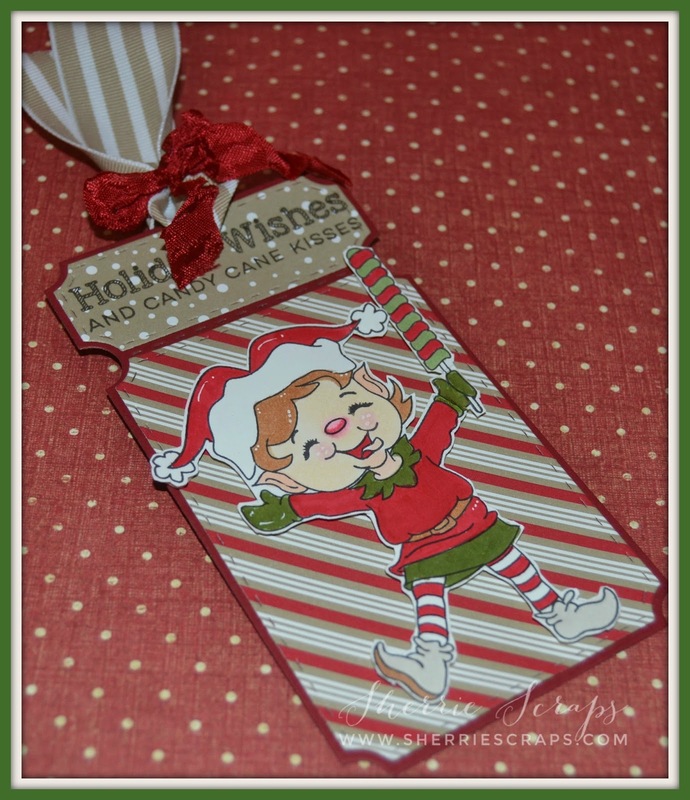 The little sentiment is stamped with the Christmas Candies, punched out and adhered onto a 1" circle. 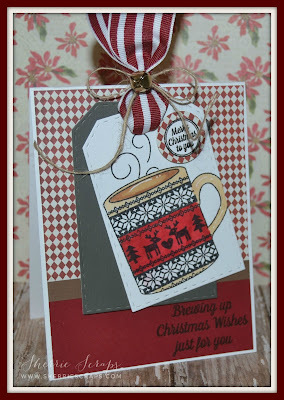 The main sentiment is from the new Happy Brew Year stamp set. 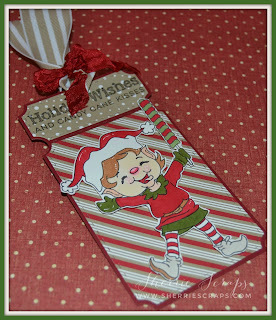 I finished with tying on a yummy bow with SU ribbon, twine and a little jingle bell from my stash. The coffee pot is a file from the Silhouette store. The file actually came in as a shaped card. 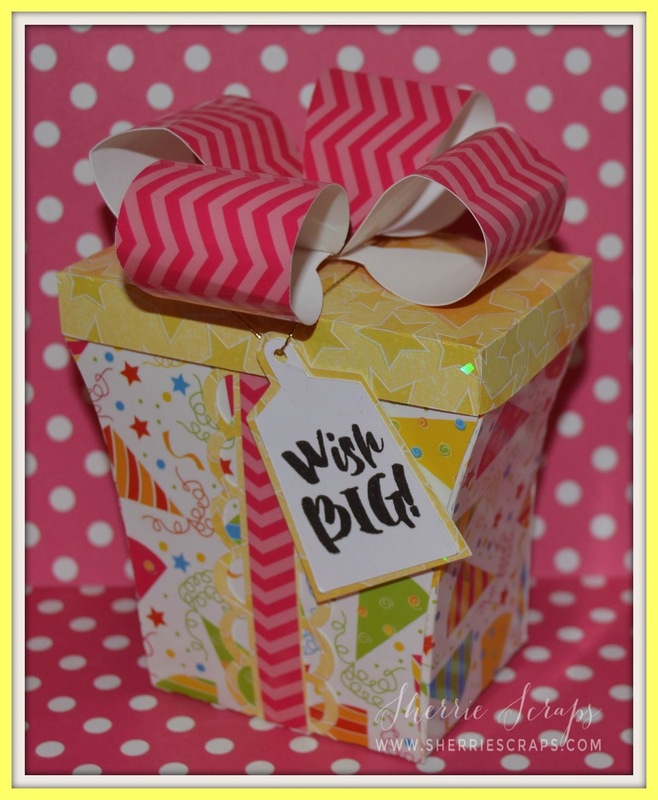 I did some modifications and turned it into a gift box. Again, I used the same paper and patterns to coordinate. 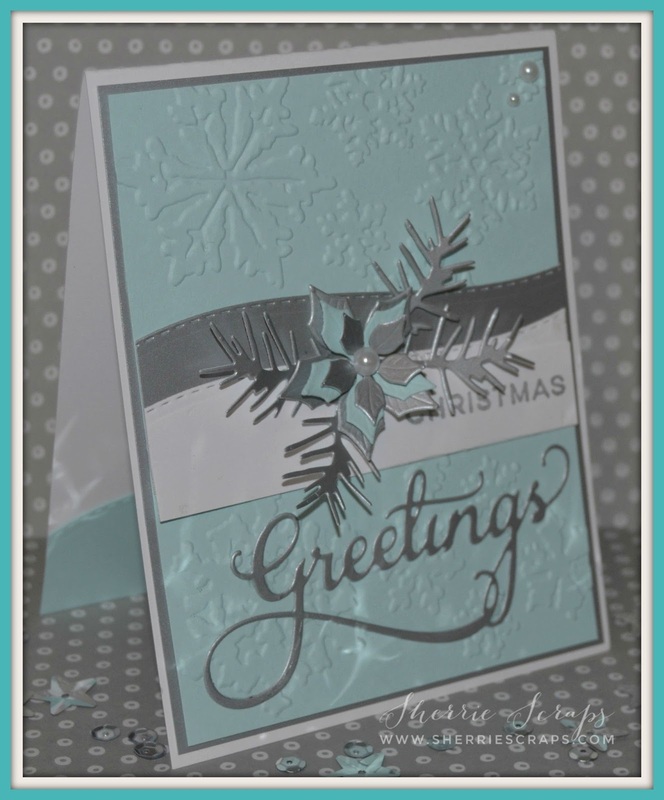 The center section is embossed with TH swirls folder. 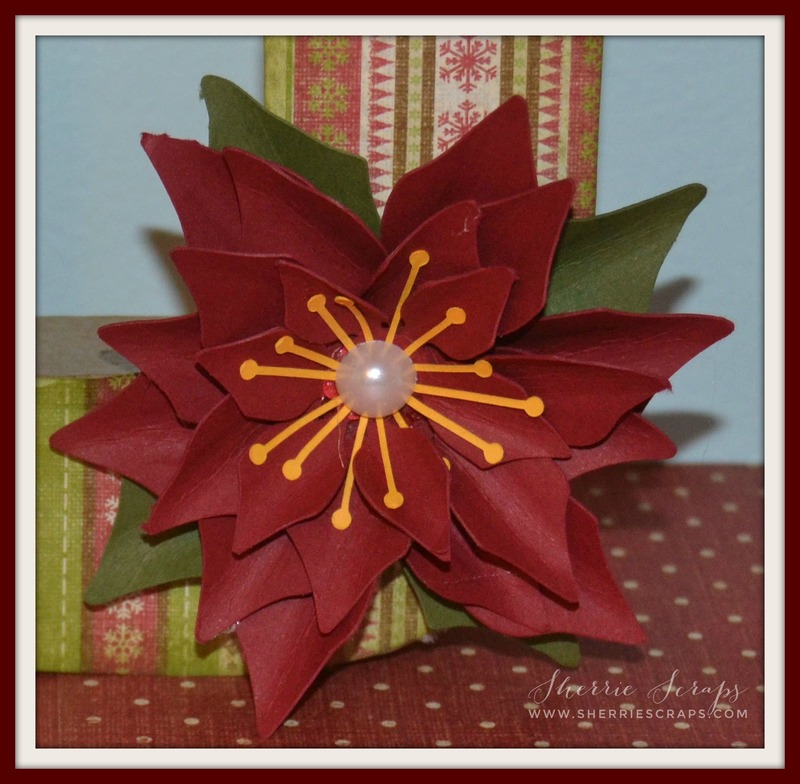 The beautiful poinsettia and leaves are stamped with the Poinsettia stamp set. 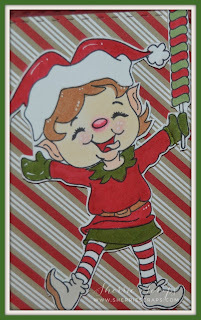 I fussy cut the poinsettia out, used diamond glaze and sprinkled on crystal glitter. When dried added a pearl to the center. 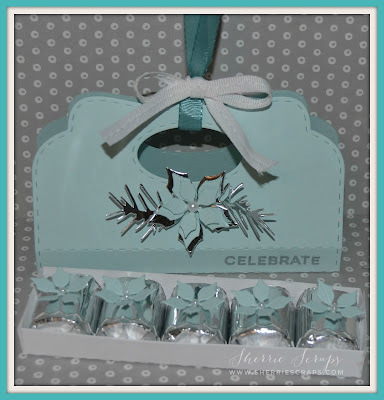 The sentiment is stamped with Happy Brew Year onto a Candy Wrap Dies. 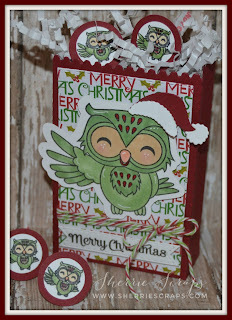 I would love it if you popped over to Jaded Blossom to check out my project. Thanks SO much Jaded Blossom for having me! 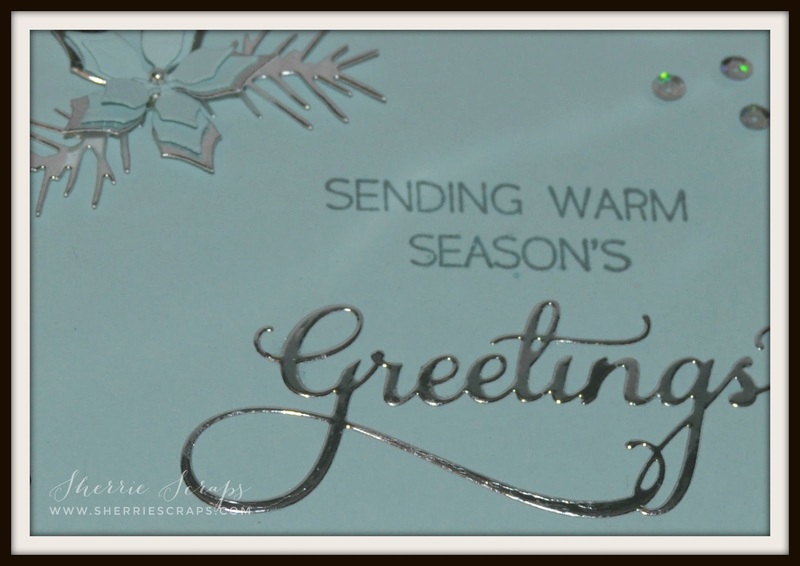 Today, I have a very simple but pretty card to share with you. 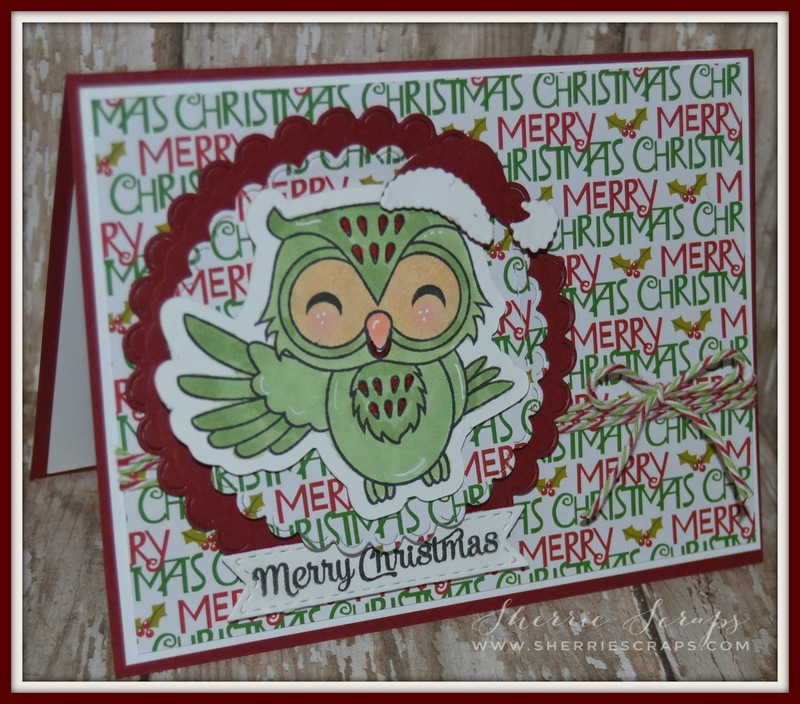 I happen to go to a fun little craft shop while on a craft retreat a few weeks ago and found some beautiful dies from Impression Obsessions and Paper Smooches for this card. The pretty poinsettia is the Poinsettia die from Impressions Obsessions and the sprigs die is from Paper Smooches. 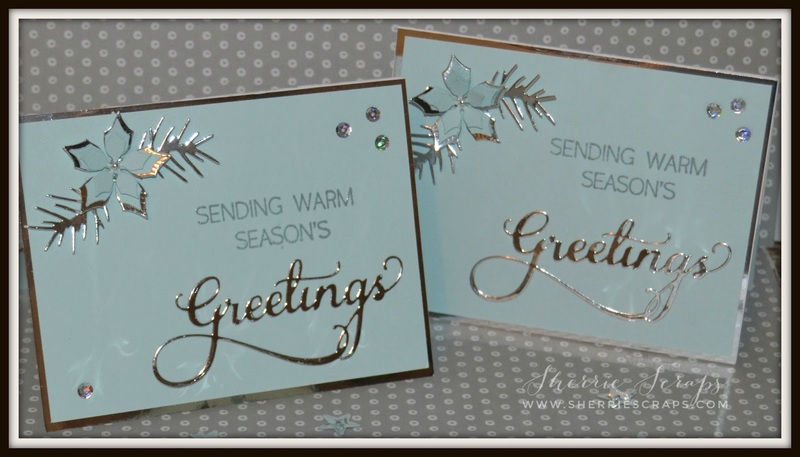 The beautiful greetings die is also from Impressions Obsessions. I stamped and embossed the sentiment with the Impression Obsessions Greeting stamp set and finished my card with some pretty sequins from my stash. We will be spending Thanksgiving back home with family and friends again this year. So, I will be off my computer for a few days but will be back to visit everyone real soon. 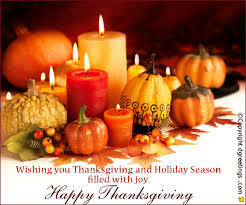 I hope you and your families have a wonderful Thanksgiving and safe travels to all who are traveling. Before I go, I have a quick little treat to share. 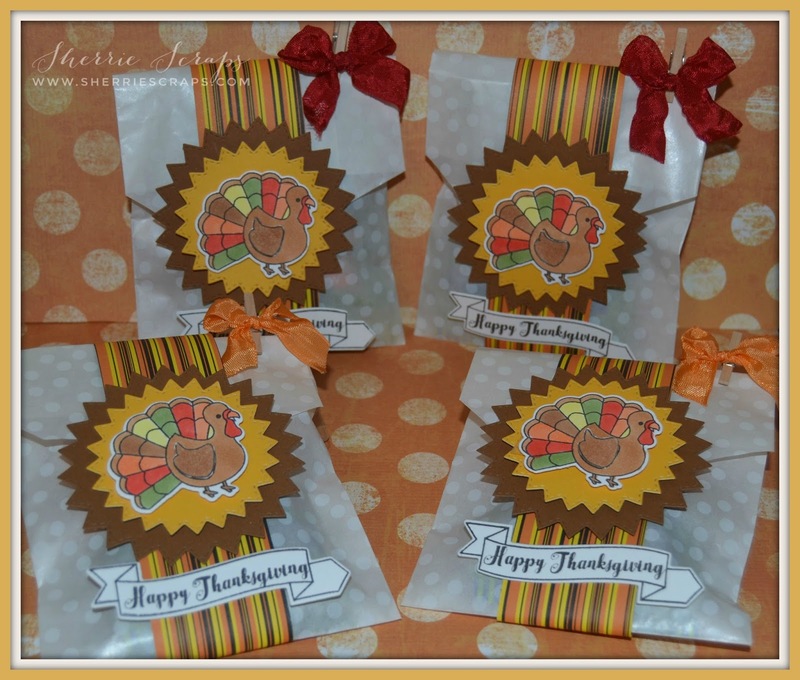 I thought this would be a fun idea to have at Thanksgiving near each place setting~It's filled with a yummy chocolate, caramel treat...surprise, surprise, lol! 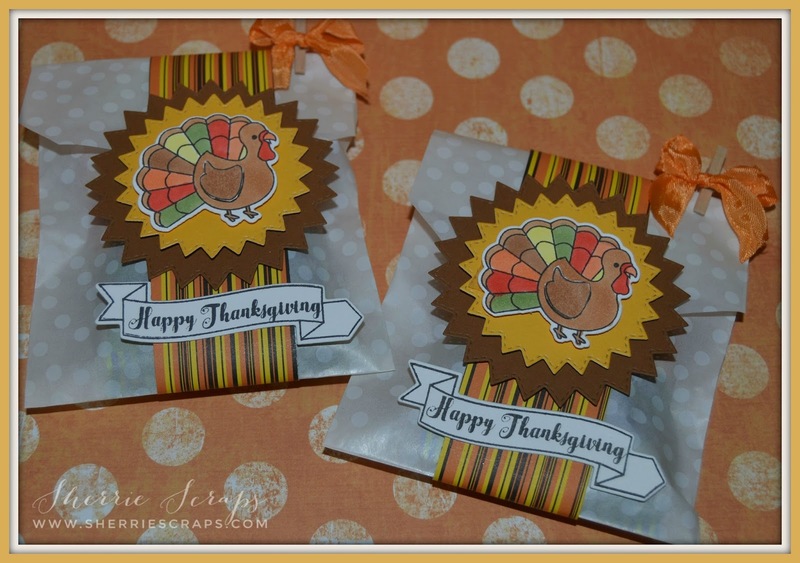 I started with glassine bags that I found at the local craft store. 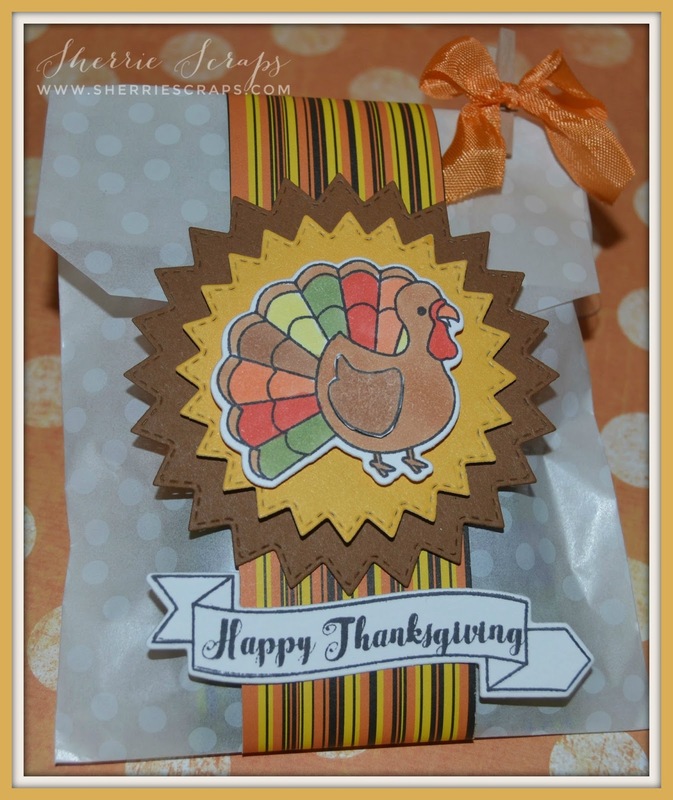 I added a belly band and then with My Creative Time's Gobble Gobble stamp/die set stamped and colored the sweet turkey with copics. 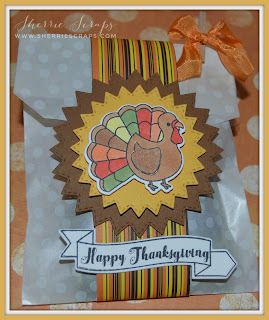 I used the Stitched Starburst Dies from My Creative Time and layered the turkey onto that. 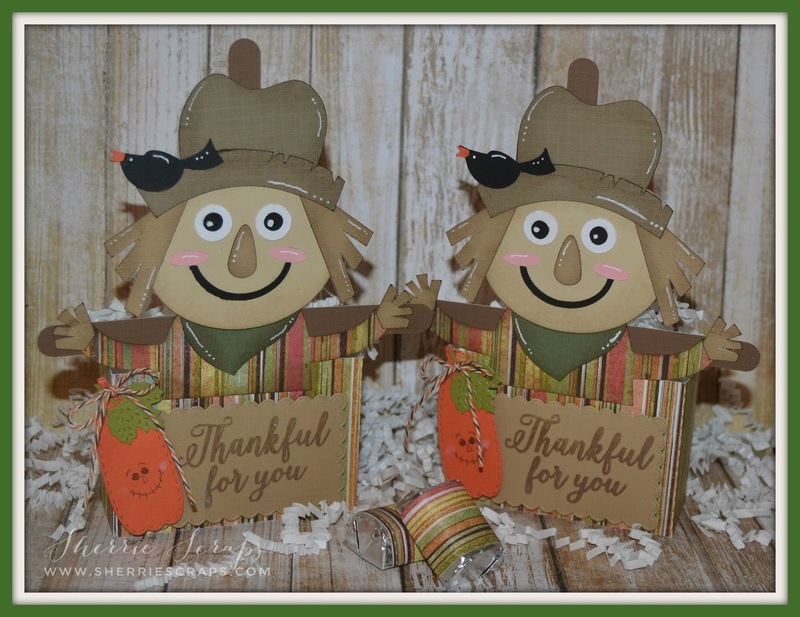 The banner and sentiment is created with the Gobble Gobble stamp/die set as well. I finished with a clothespin and cute little bow using ribbon from my sweet friend Karen. I think it would be great for at a place setting at Thanksgiving or a little treat for a friend. 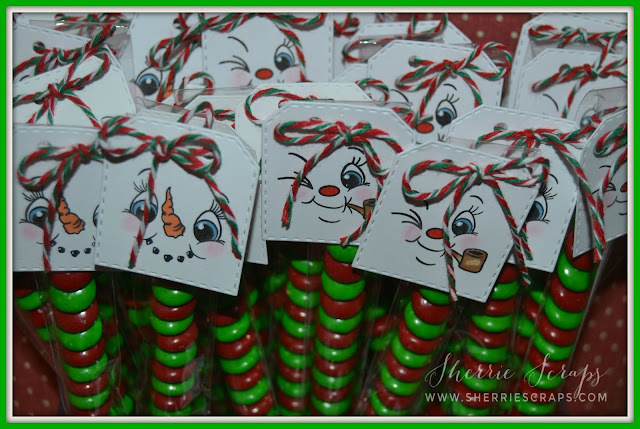 These will be going to Arya's preschool teachers next week just to show them how much we appreciate them! 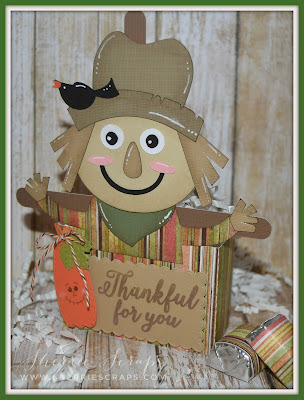 The scarecrow treat box is from SVG Cutting Files and cut on my cameo. I used some fun stamps and dies on these cuties from Jaded Blossoms. 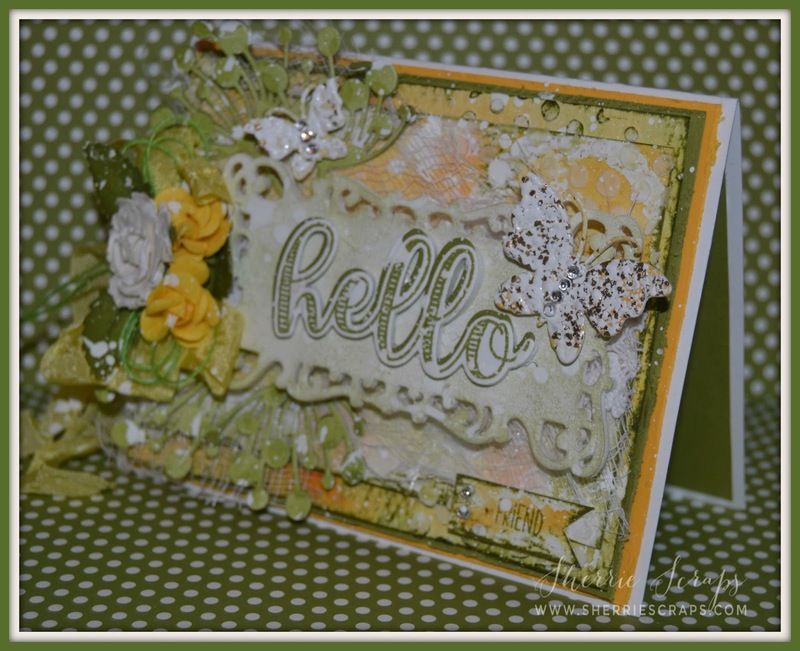 The sentiment is Jaded Blossom Supersized Thank You and stamped onto a Scallop Rectangle Dies 1. The sweet pumpkin is Jaded Blossom Fall Dies and the face is stamped with PK692 Monster Mash face asst set. I added a bow with Trendy Twines Spiced Pumpkin to finish it off. 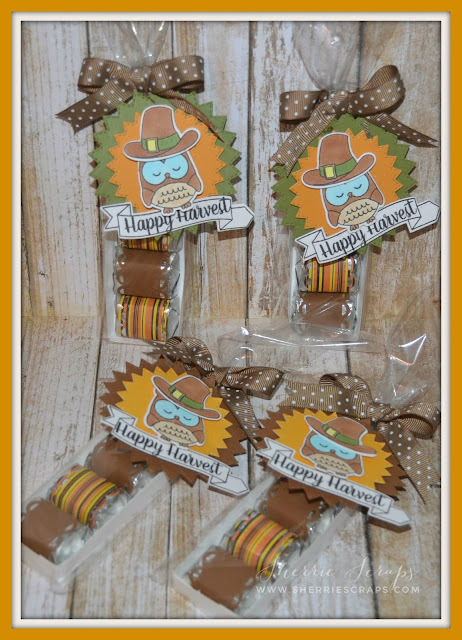 The candies are created with Candy Wrap Dies using the same papers to coordinate with the scarecrow box. 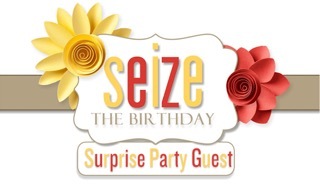 Today I have the honor to be the Surprise Guest Designer at Seize the Birthday. I was asked to Guest Design for October and November so this is my last post for them. 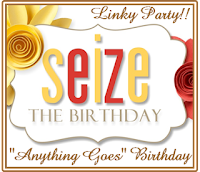 I really had a great time creating with these talented designers at Seize the Birthday.....Thanks so much again for having me!! Be sure to come join in the fun, we would love to see your creations! Just remember to keep it Birthday Theme! 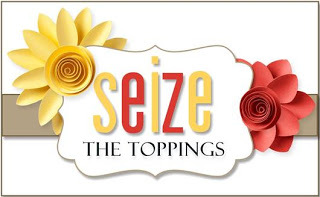 If you're not a toppings kinda person, well...you can just stick with the usual "Anything Goes" Birthday! I created a fun little birthday card and present box to hold a gift card and small gift. The papers are DCWV The Birthday Wishes Stack~So many fun, bright and sparkly papers in this stack. The present is Jaded Blossoms Birthday Dies. 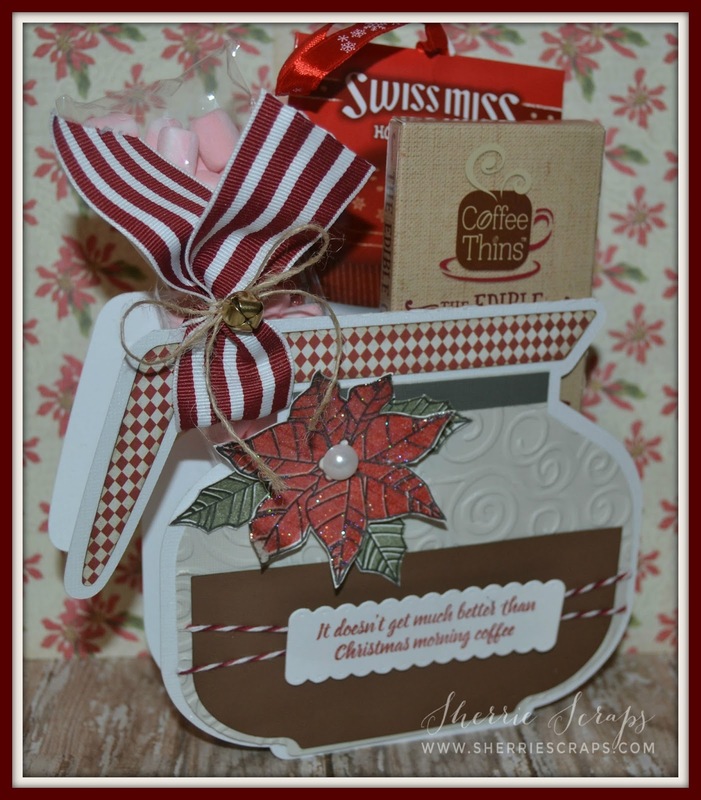 The border is from the file that I used to create the present box below. 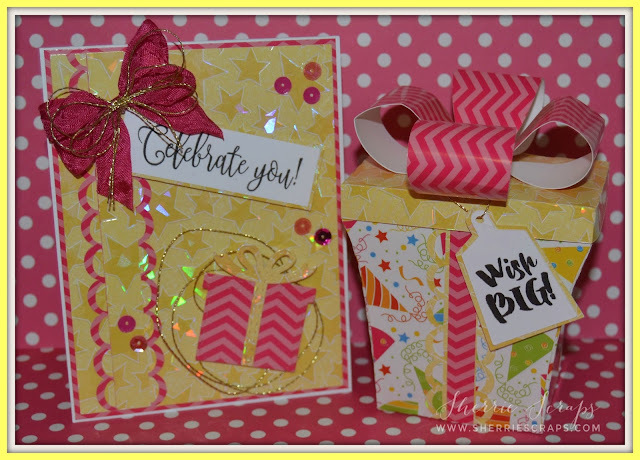 I stamped the sentiment with My Creative Time's Make a Wish stamp/die set. I finished with a bow using crinkle ribbon and gold string from my stash. 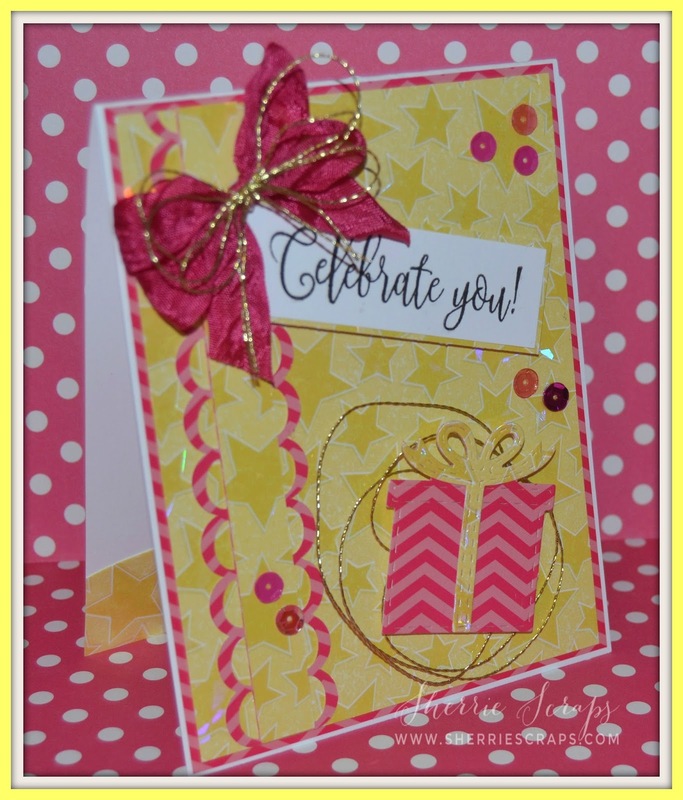 Be sure to stop over at Seize the Birthday and check out what the amazing DT has created for you and then come back and join in the challenge~we'd love to see what you create! Jaded Blossom. I also picked up a new die from Scrapy Land recently and worked it into this card design as well. I started with papers from scrap pile which seems to be forever growing, lol! This card was perfect for that. 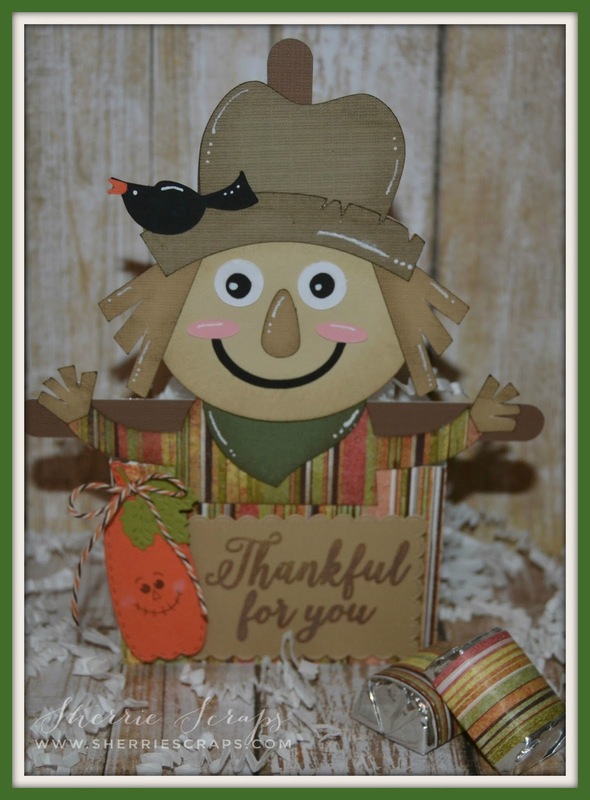 The little border along the bottom is created with Jaded Blossoms Border Dies 2 die and the two smaller pumpkins and cute sign are Jaded Blossoms Fall Dies. 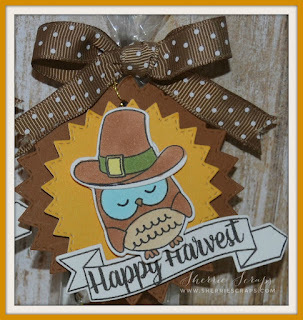 The larger pumpkin is the Patterned Pumpkin die I recently picked up from Scrapy Land. 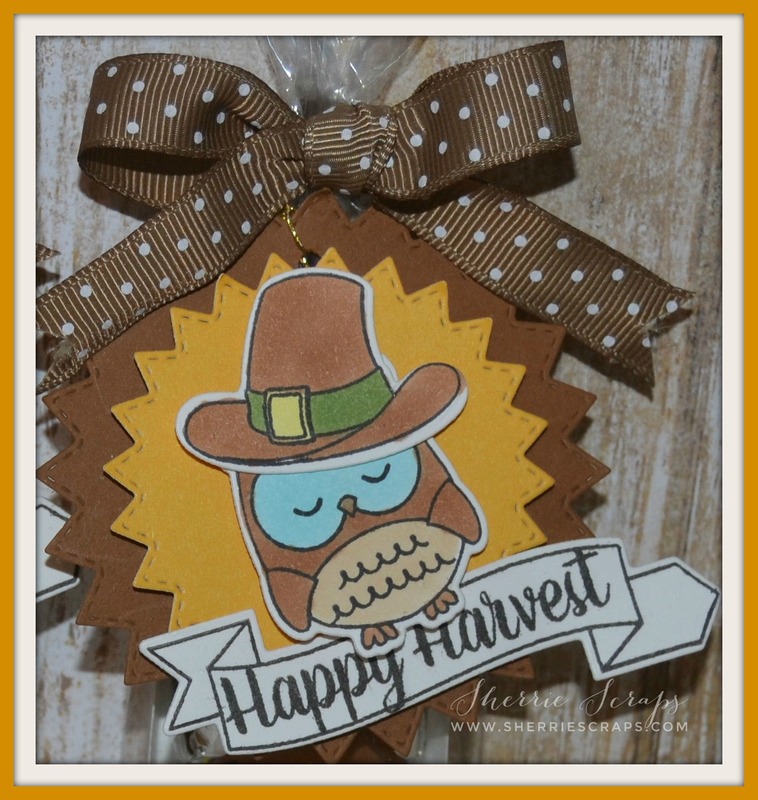 I stamped the fun little sentiment onto the sign with the Harvest Sign stamp set, also from Jaded Blossom. The pumpkin faces are stamped with PK-560 Dolly Dumplins Face asst. 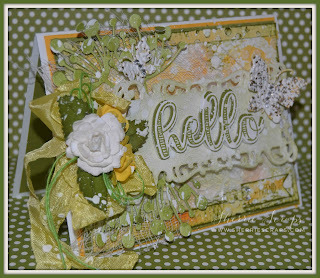 I stamped the Happy Thanksgiving with Jaded Blossoms Happy Hello and Happy Hello (add on) stamp set. 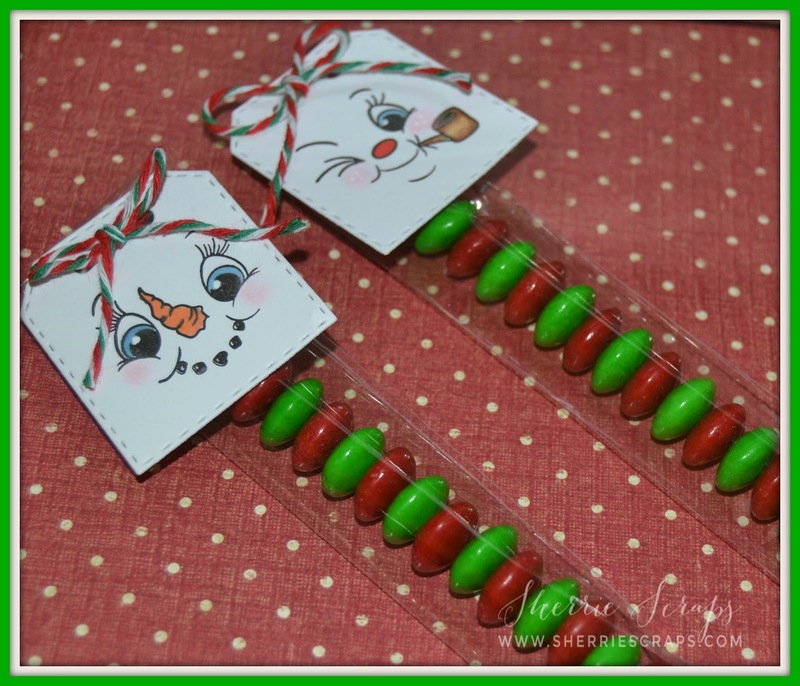 The ribbon was from my stash and finished with little skittles from Doubleclick. I am sharing a fun, shabby chic, mixed media card that was a little outside my box~ I had fun playing around with some inks, paints and texture paste and really love my end result! Yup, I will definitely be using more of this product and getting messy again, lol! I have a few panels that I cut and layered on my base. I created the next few layers doing a water colored background with Tim Holtz Peeled Paint, Spiced Marmalade and Victorian Velvet distressed inks, water and acrylic white paint. 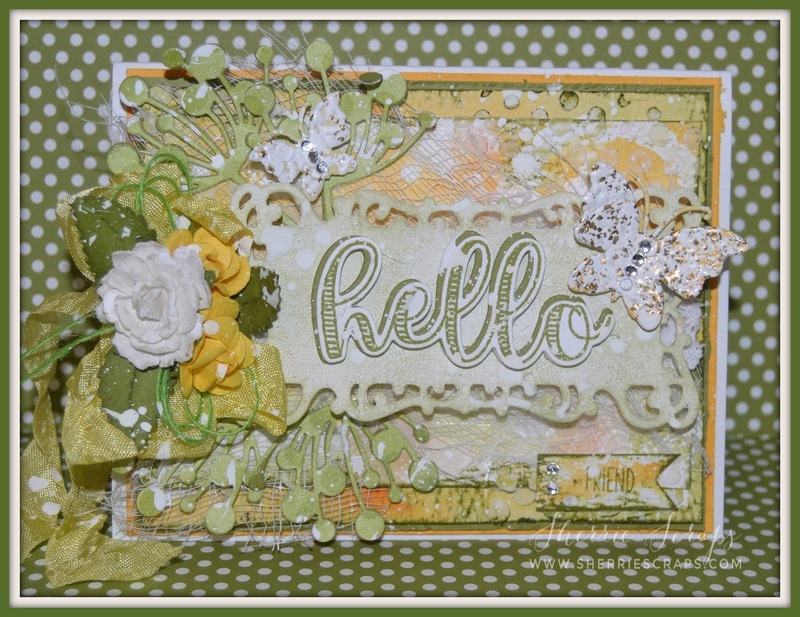 I then used Tim Holtz Splatters stencil and the Burlap Layering stencils along with texture paste to create a textured background. 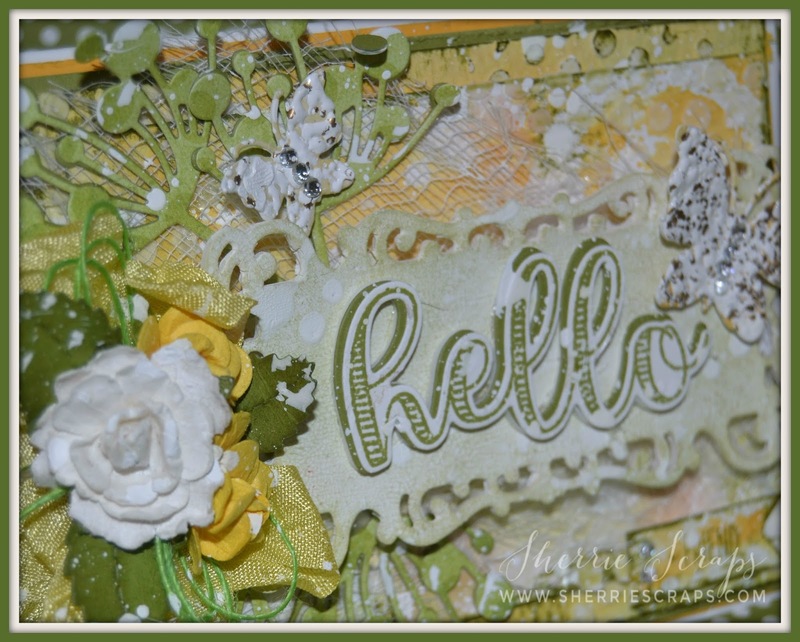 Tucked beneath the frame which is created with Spellbinders Card Creator 5x7 Reflective Moment die is Memory Box Chloe Stems and cheesecloth. 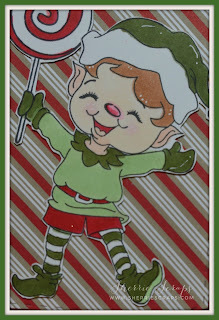 After cutting the frame out, I applied a layer of gesso, let that dry and then added a few coats of crackle paint. Once that was dry, I added some distressed ink..super fun and love the effect! 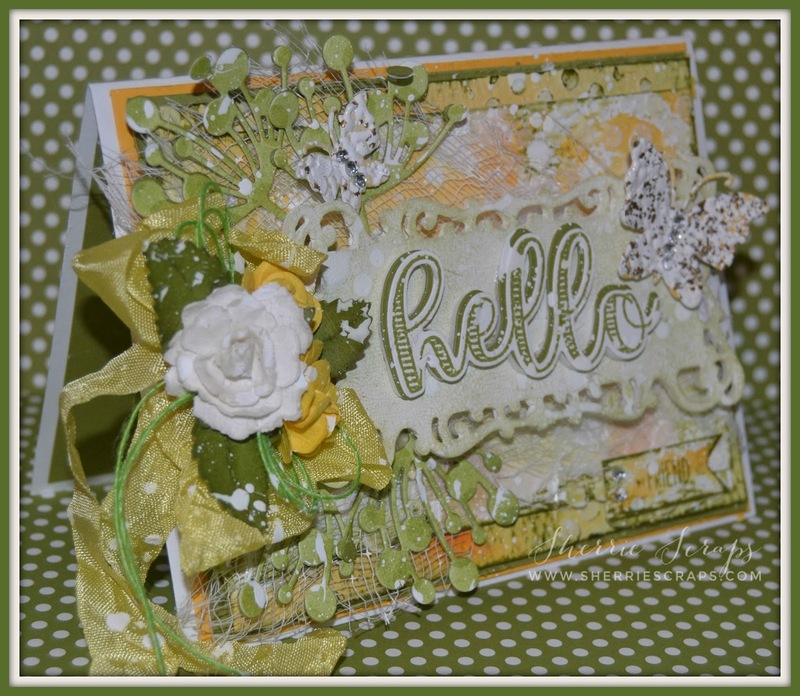 The "hello" is My Creative Time~Fun Notes stamp/die set. The hello was cut out of foam and then card stock two times for dimension. 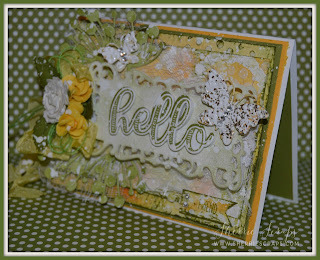 The butterflies are My Creative Time~Pretty Butterflies & Dragonfly dies, embossed with white shabby embossing enamel. I fussy cut the small banner and stamped "friend" using the same stamp set. The daffodil ribbon is from 3 Girl Jam. The green jute string and flowers are from my stash and the leaves are My Creative Time~Stitched Leaves die. 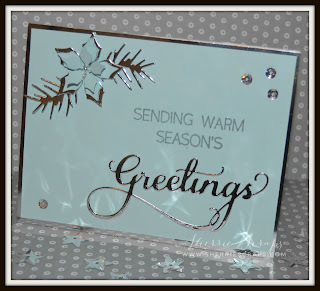 I then took a mixture of acrylic white paint and water, mixed that together and with the Tim Holtz Splatter Brush, created splatter effects to finish my card.